(CBS) Singer Amy Winehouse's death on July 23, 2011, at age 27 puts her in the tragic "27 Club" - famous musicians who all died at the same age. Winehouse, like many of the others was known for her drug and alcohol use. She was found dead of unexplained causes at her home in north London. Among the other members of the club are Nirvana frontman Kurt Cobain, the Doors lead singer Jim Morrison, Rolling Stones pioneer Brian Jones, guitarist Jimi Hendrix, blues singer Janis Joplin, Grateful Dead rocker Roger "Pigpen" McKernan and singer and lyricist Richey Edwards of Manic Street Preachers. 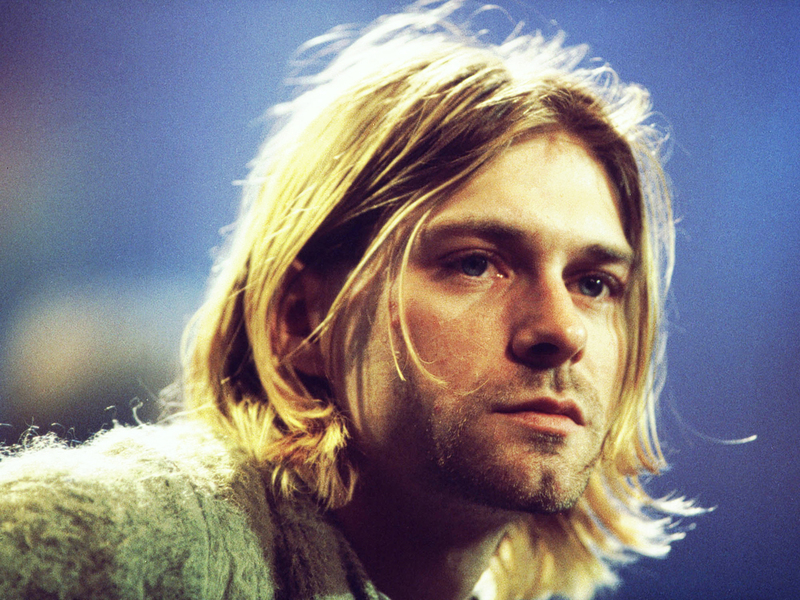 Grunge rocker Cobain fatally shot himself at his Seattle home in 1994, just weeks after recovering from a drug overdose. "Light My Fire" singer Morrison was found dead in 1971 in the bathtub of his Paris apartment. His death is widely attributed to a heart attack, brought on by alcoholism and drug abuse, but an autopsy was never done. Jones, a Rolling Stones founder whose problems with drugs and alcohol were widely known, drowned in the swimming pool of his English estate in 1969. Hendrix, known for guitar work on such hits as "Purple Haze" and "Hey, Joe," choked on his own vomit in a London hotel room in 1970. He had taken sleeping pills and was drinking wine. Joplin was found dead in 1970 in the bed of her motel room in Los Angeles The cause of death was listed as a heroin overdose, possible combined with alcohol. Grateful Dead keyboardist McKernan died in 1973 of a gastrointestinal hemorrhage at his California home.